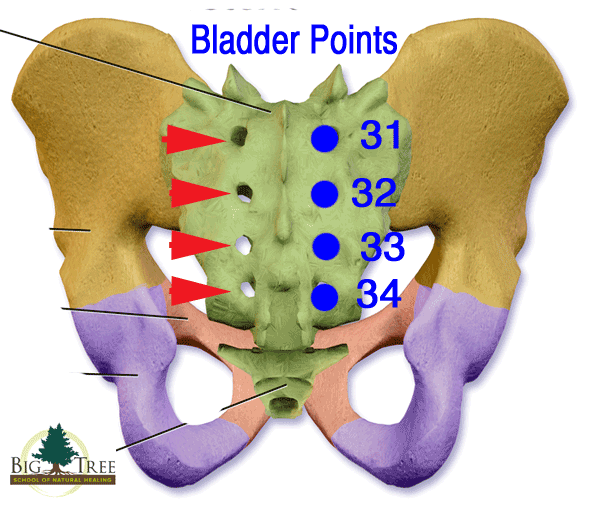 Bladder points on the sacrum help relieve back pain. The Bladder meridian runs down both sides of the back. Because of its location, points on the Bladder meridian are always used to relieve back pain. The sacrum is located in the lower back at the base of the spine. 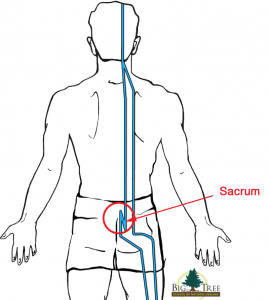 Acupressure points on the sacrum are great for relieving back pain! Each point is located on one of the sacral foramen (holes in the sacrum). 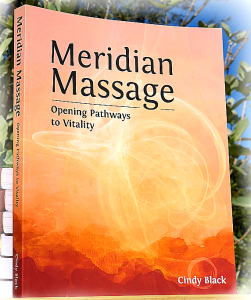 We use acupressure points to activate the energy within the meridians. 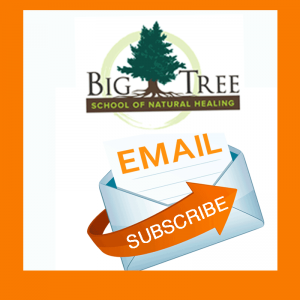 This energy is called Qi (“chee”) in Chinese medicine. Back pain is often the result of stuck or stagnant Qi in the meridian. By activating the acupoints, we stimulate the flow of Qi in meridians. Once the Qi is flowing smoothly again, the pain subsides. 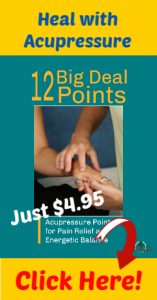 I use these acupoints for relieving all types of back pain. In particular, these points are great for low back pain. Since the Bladder meridian travels down the neck, I also use these points to relieve neck pain. *Please note that Bladder 31, 32, 33, 34 are contraindicated during pregnancy. Do not use these points during pregnancy. You can add these points into any type of massage that you practice. Experiment, explore, and let me know your results by writing in the comment box below. ← Mental focus – you can do it! Thanks. I usually start with the legs when working on someone with low back pain and get good results. Since most LB pain has a lot to do with the hamstrings I also work the BL points 36-40. Love your info. It supports what I teach in my shiatsu classeso and do with my clients. Having had two spinal surgeries, I find these points give me quick results … I call them my Magical Healing Points.